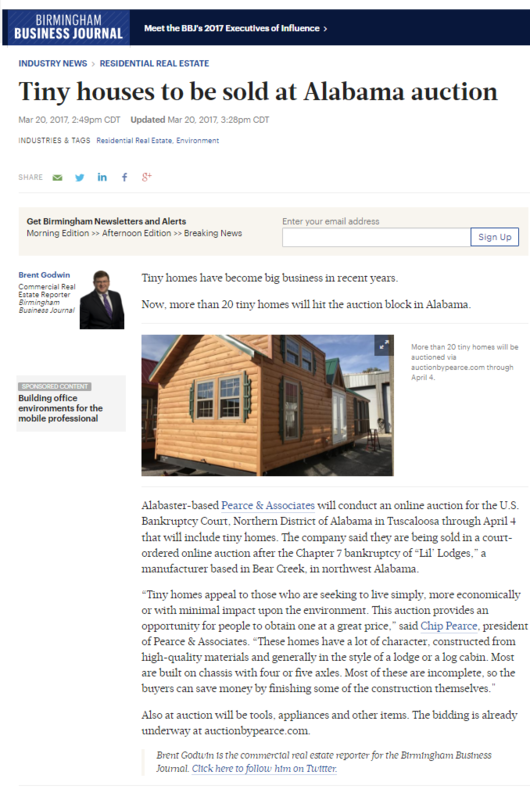 The release on this auction just went out today in Birmingham, but we’re seeing results already. 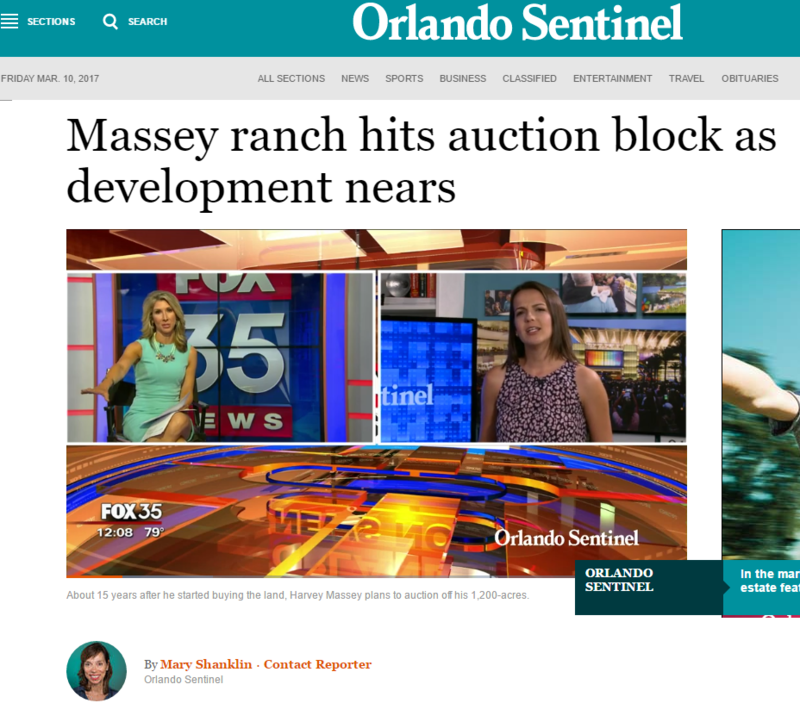 Murray Wise/Crosby’s upcoming auction made Page 1 in the Orlando Sentinel. 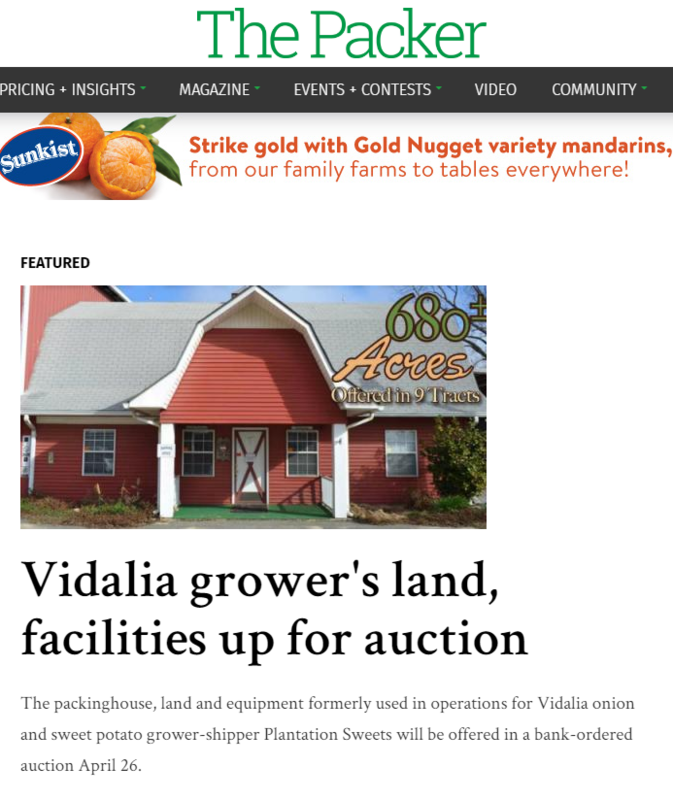 Huge story about a client project in Orlando. This had video as well, so you can go here for the video as long as the link is good. Funny how media run in packs. 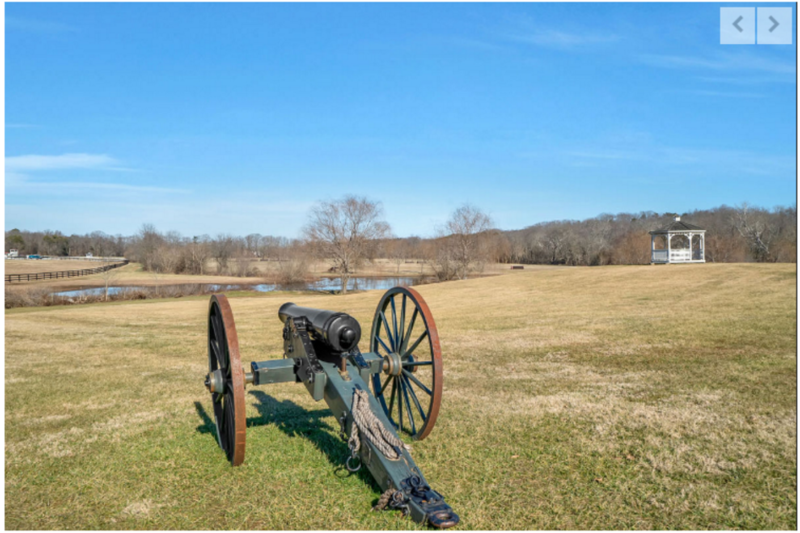 This is the fourth staff-written story in two days on this property for sale as a private treaty offering in northern Virginia. It’s important to understand what media are co-owned or in cooperative relationships. 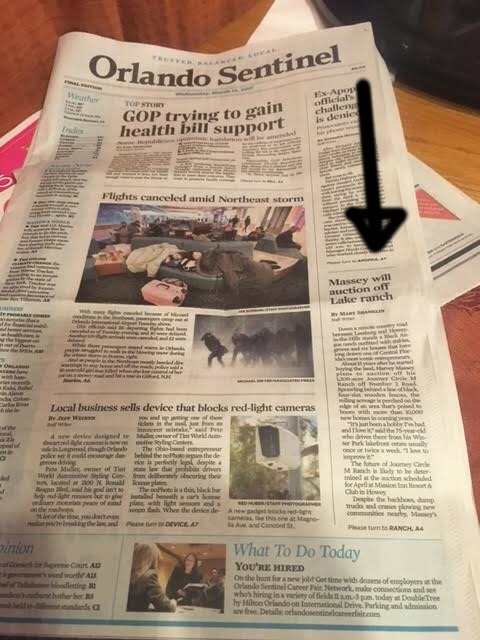 By getting the right pitch to a specific reporter, we were able to turn a routine listing (albeit for a very expensive property) into good coverage in two newspapers. A third hit in Fredericksburg Today is also below these two. 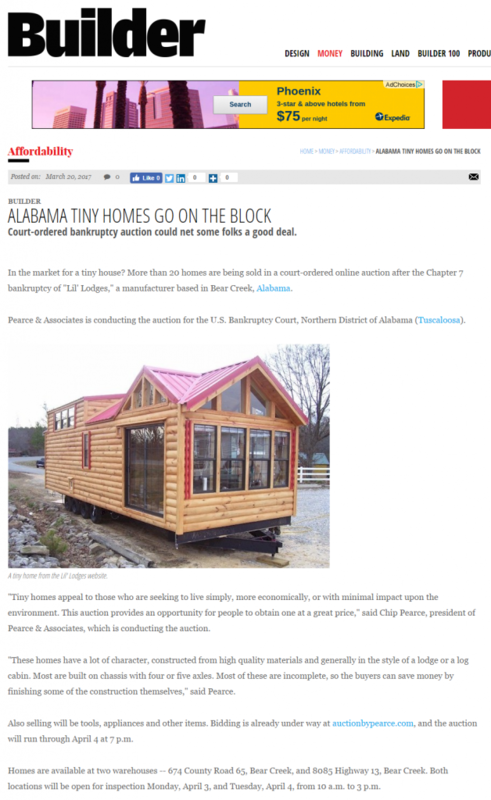 Press releases are effective for promoting an upcoming auction, but they’re dynamite once you have a sale. News media love to talk about results. Here are two staff-written articles that resulted a recent Schrader release.